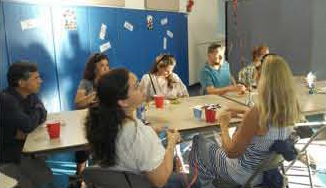 The South Bay Union School District Education Foundation is seeking more Community Support. 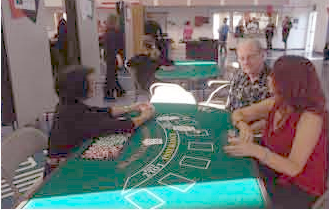 It held a Successful 3rd annual Casino Night on Friday, October 9, 2015 at the Imperial Beach Boys and Girls Club. on Friday, October 9, 2015 at the Imperial Beach Boys and Girls Club from 4:30 to 8:30pm. Throughout the evening, participants had great fun playing games such as blackjack, poker, craps and roulette, as well as enjoying the wonderful refreshments provided by Major Events. Numerous individuals and businesses donated fantastic raffle prizes. Gamers’ winnings were converted to raffle tickets and numbers were called throughout the evening. A special raffle was held for 4 parkhopper tickets to Disneyland/California Adventure. By all accounts, everyone attending had a marvelous time! For pictures, please seehttps://www.flickr.com/photos/101317853@N05/sets/72157650005517964/.